When thinking about the importance of newspapers in today’s world, three major events shaped the way newspapers went about spreading the truth. Those three are the Pentagon Papers, Watergate Papers and the Edward Snowden government leaks. “The Post” focuses on the Pentagon Papers. Katherine Graham was the owner of The Washington Post and Ben Bradlee was the executive editor. They took a major risk by making the decision to publish government secrets to the public. It was not all smooth sailing trying to publish these documents. The film shows all the trials and tribulations that they had experienced in the progress of publishing. “The Post” attracts people who are very familiar with the story of the Pentagon Papers to come out and see how accurate the film was to real life. Jesse Maust, a high school English teacher who majored in journalism, watched the film and was fairly impressed. “The Post” provides a message that the truth will set you free and that you should always go with what you think is right no matter what anybody else says. “The Post” also tackles how rare it was for a woman to own a big company at the time. 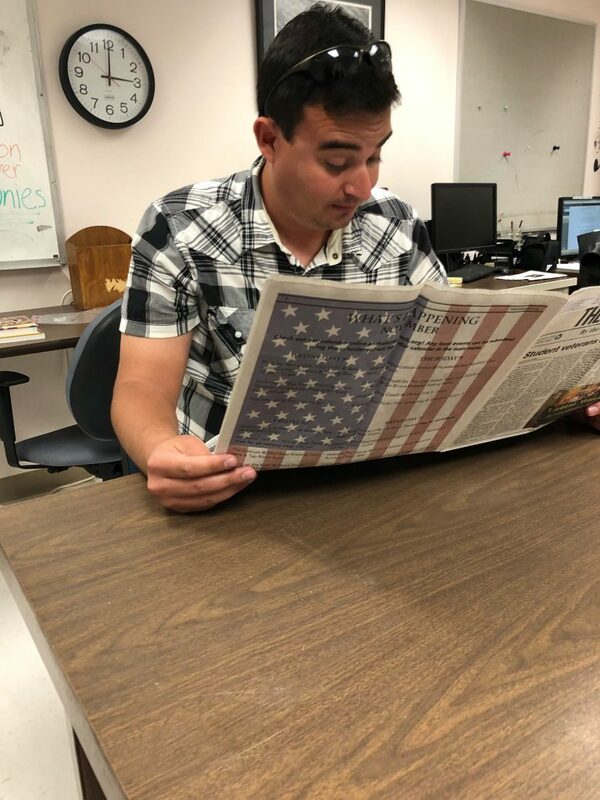 Although it does not draw a mass appeal, it can give people a history lesson on how important newspapers played a part in an important time period to spread news across the country.